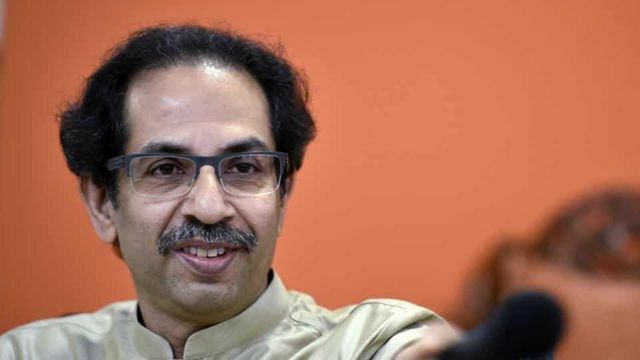 New Delhi: Not missing an opportunity to mock the BJP, its estranged ally Shiv Sena on Monday ridiculed BJP national president Amit Shah’s claim that the party will win at least 43 seats out of 48 in Maharashtra, in the upcoming Lok Sabha election. Addressing a gathering of the BJP’s booth-level workers from Pune, Baramati and Shirur Lok Sabha constituencies, Amit Shah on Saturday had exuded confidence that the BJP alliance will outperform Rahul Gandhi-led Congress and Sharad Pawar-led NCP in Maharashtra, including the Baramati constituency, an NCP citadel. The Shiv Sena in its mouthpiece ‘Saamna’ on Monday attacked these claims and asked how the BJP could make such tall claims when the situation on ground is completely opposite.